Gattefossé opened a cell biology laboratory, including clean rooms, at its headquarters in 2013. 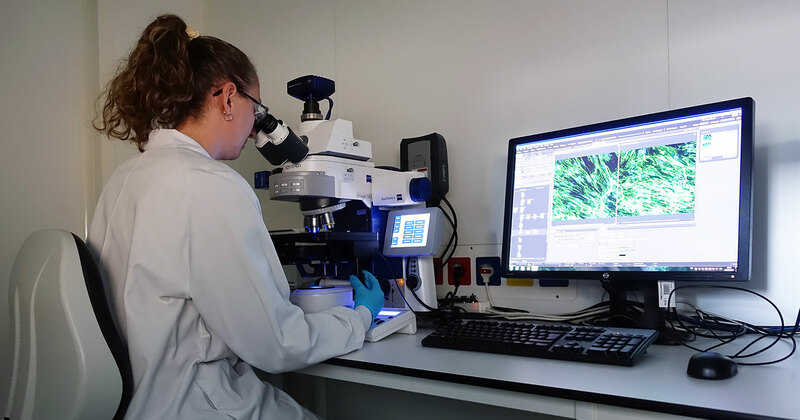 Laboratory staff culture skin cells and tissues and carry out research in skin biology aimed at developing cosmetic substantiation tests and innovative investigative models. Pluristratified models, such as spheroid cultures, are developed to reach matrix targets and complete the screening process. We also work with advanced 3D artificial skin models and reconstructed epidermis, dermis, and skin. Human skin biopsies are used to mimic skin physiology and isolate innovative biological mechanisms and targets. 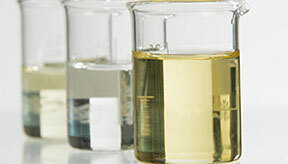 These cultures effectively elucidate the mechanisms of action and biological properties of our active ingredients. Our skin biology research, conducted in partnership with Academic Research Institutes, equips up us with technologies at the cutting edge of innovation. 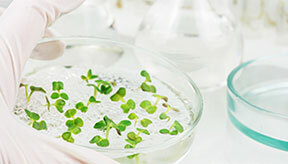 Our 3D artificial skin cultures not only serve to demonstrate efficacy, but also function as investigative models to acquire a better understanding of skin pathophysiology (aging, UV, pollution, and stress) and discover new cosmetic targets for the development of active ingredients. 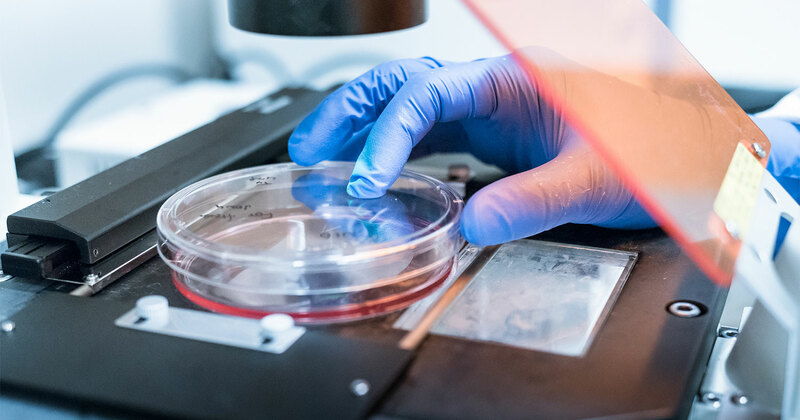 Gattefossé expertise in cell culture and tissue engineering is matched by biochemical, enzymological and immunological methods as well as microscopy and image analysis.